Limestone is a sedimentary rock composed of grains which causes it to form with a lot of variation in color and texture. 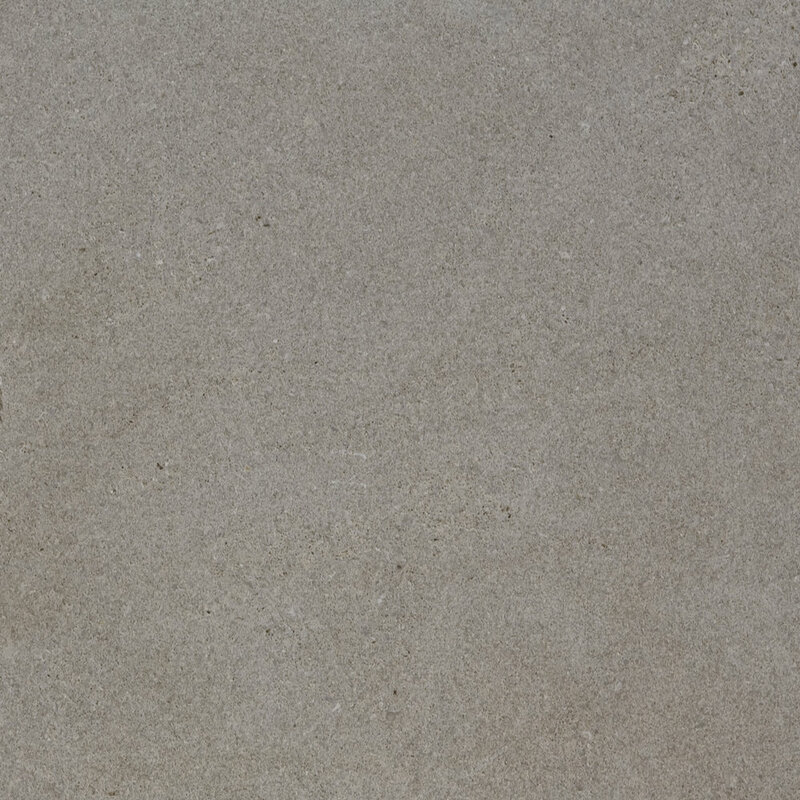 If you are looking for a more unique look for either an outdoor patio or pool deck or an interior countertop, limestone has a lot to offer. 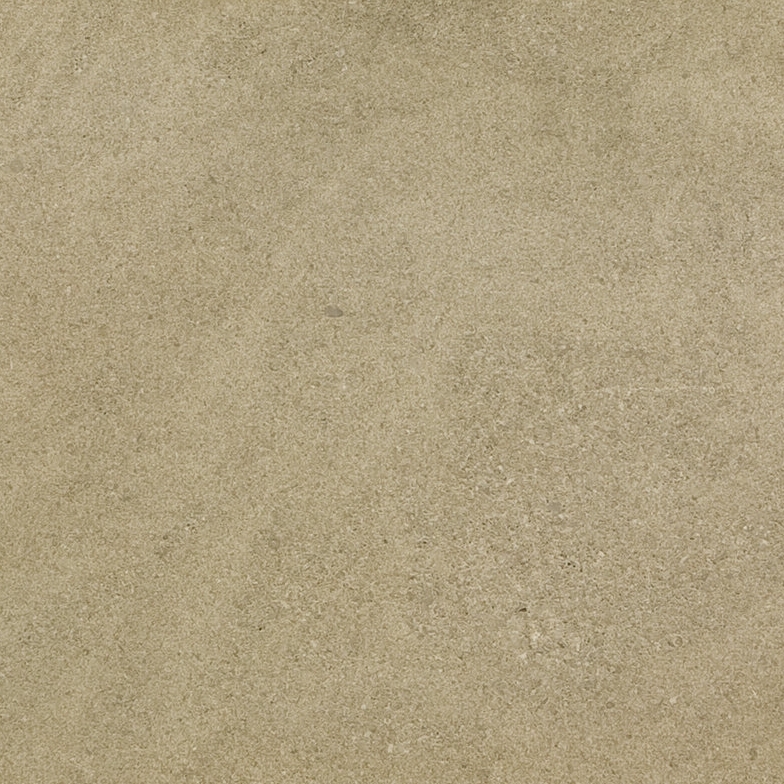 Beige in color, Indiana Buff is mostly uniform in color gaining a different look with each finish. Slabs come in standard sizes or can be cut with custom fabrication to any required dimensions. Light grey in color, Indiana Grey is mostly uniform in color gaining a different look with each finish. Slabs come in standard sizes or can be cut with custom fabrication to any required dimensions. 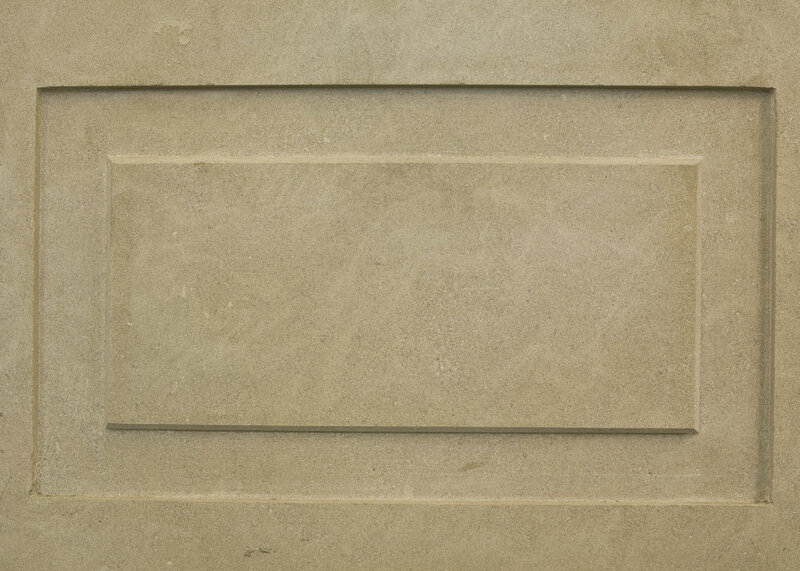 Ramon Grey has a lot of movement and contains visible fossils which create visual interest in this stone. It has an overall grey color with accents of beige and darker grey running through it. Slabs come in standard sizes or can be cut with custom fabrication to any required dimensions. Chateau is dark grey limestone that contains light grey accents creating a very unique pattern that is unlike traditional veining. Slabs come in standard sizes or can be cut with custom fabrication to any required dimensions.